Distilled purely from potatoes. This is a clean and refined vodka with a creamy mouthfeel. .. 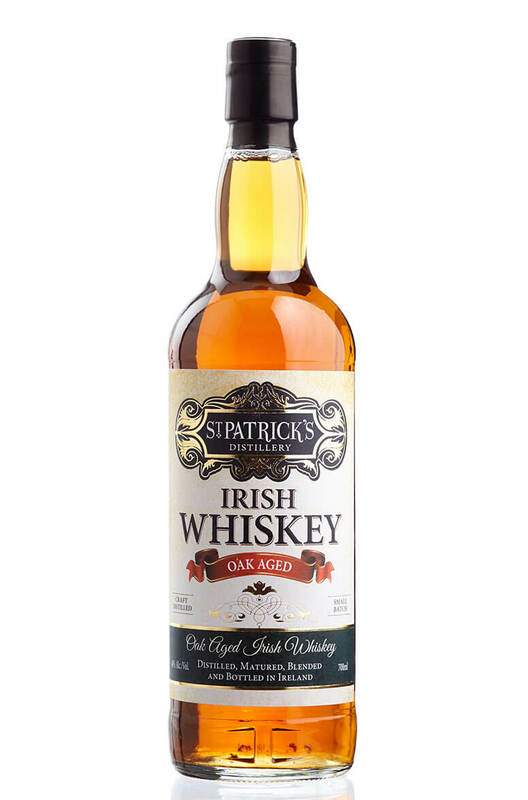 This is a powerful and flavour filled blended whiskey bottled by St Patrick's Distillery in Cork..
A whiskey that has been distilled from malted and unmalted barley before being aged in fir..